HCI is expected as one of significant technological tools for improving quality of life and solving social issues in the future. This was verified in the ‘The 4th Korean Technology Foresight (2020~2035)’ conducted by the KISTEP and National Science and Technology Commission of Korean government last year. 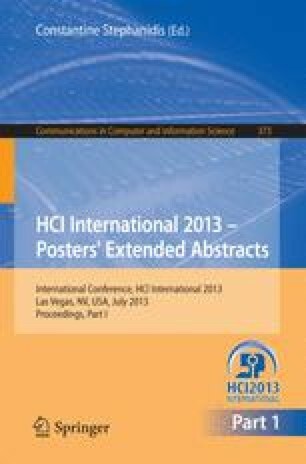 In foresight, 652 future technologies were predicted to be developed and practically used until 2020 or 2035, and 40 technologies among them were related to HCI. The aim of this paper is to briefly review HCI technologies from this report, and to find policy implications for national R&D. Characteristics and R&D strategies will be drawn from reviewing the report in terms of different index about technical completion, social propagation, technology level, importance, negative impact, type of R&D agents, domestic and international research collaboration, R&D strategery, and necessity of government investment. The study will provide R&D strategies for R&D and practical implication toward future HCI technologies.